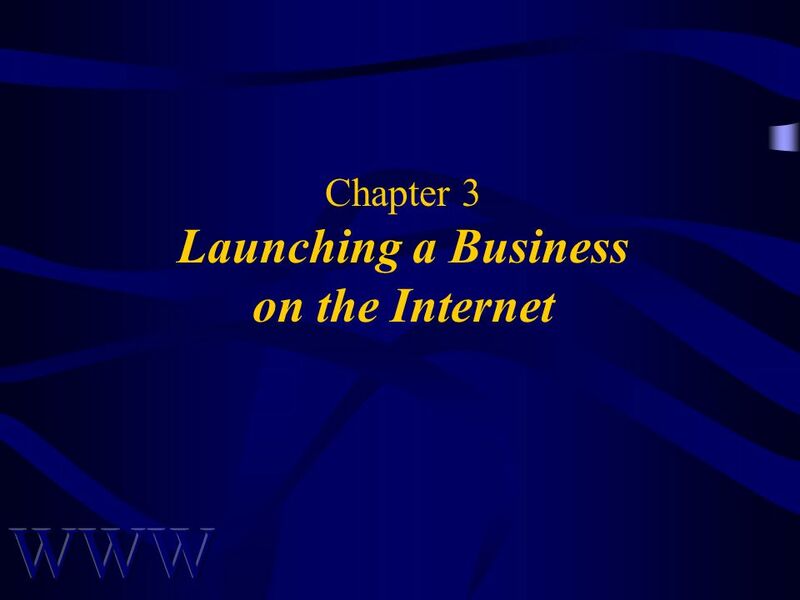 Download ppt "Chapter 3 Launching a Business on the Internet. 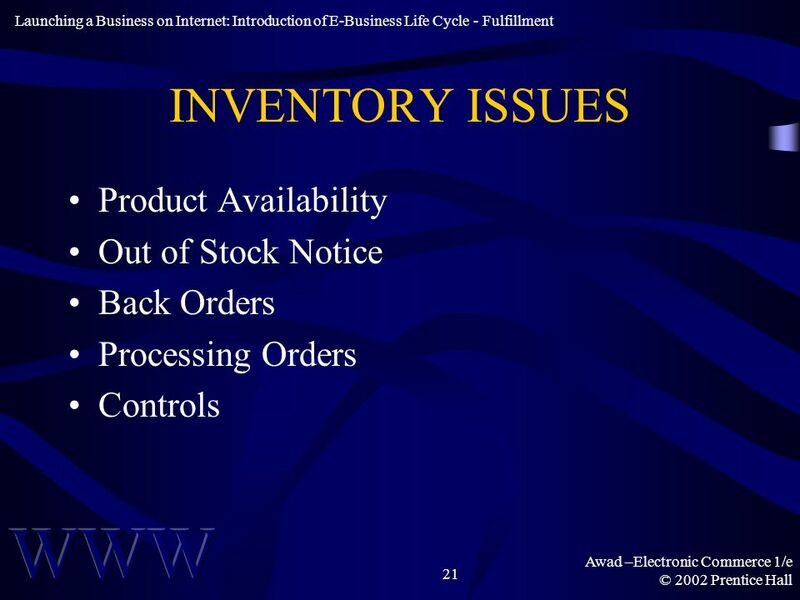 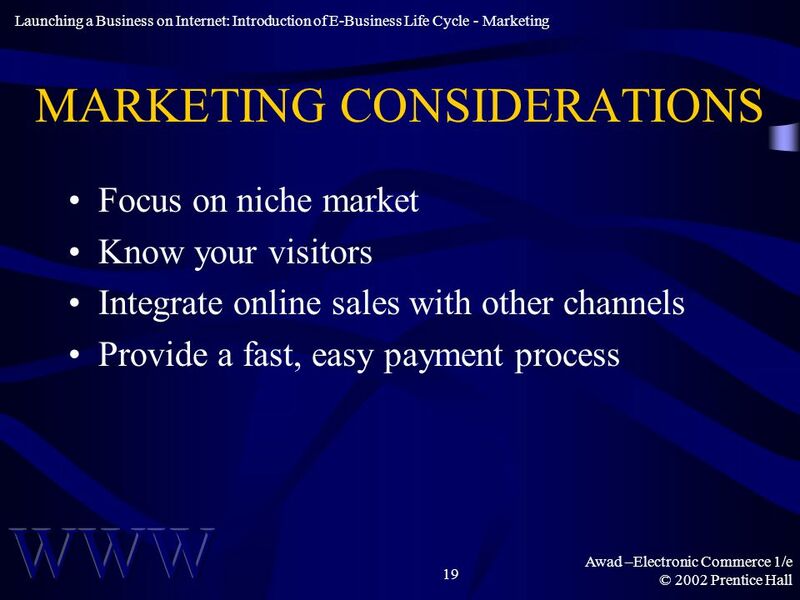 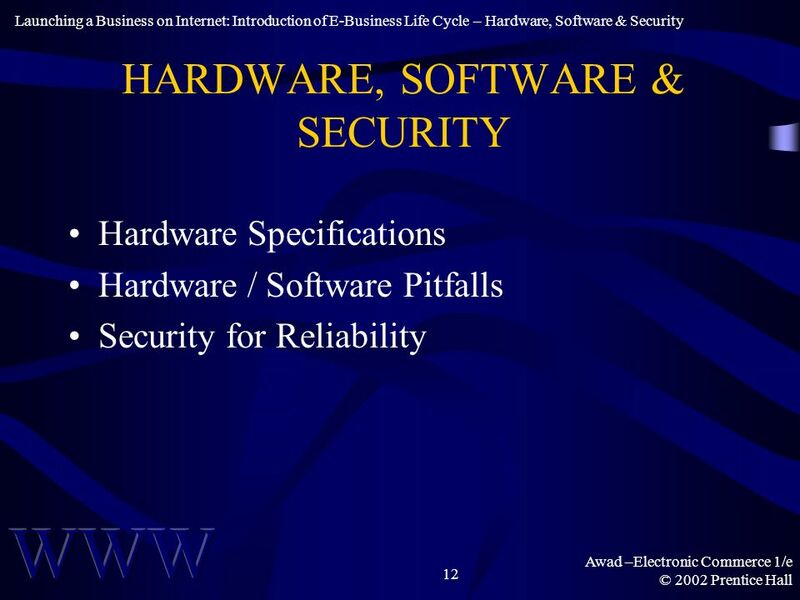 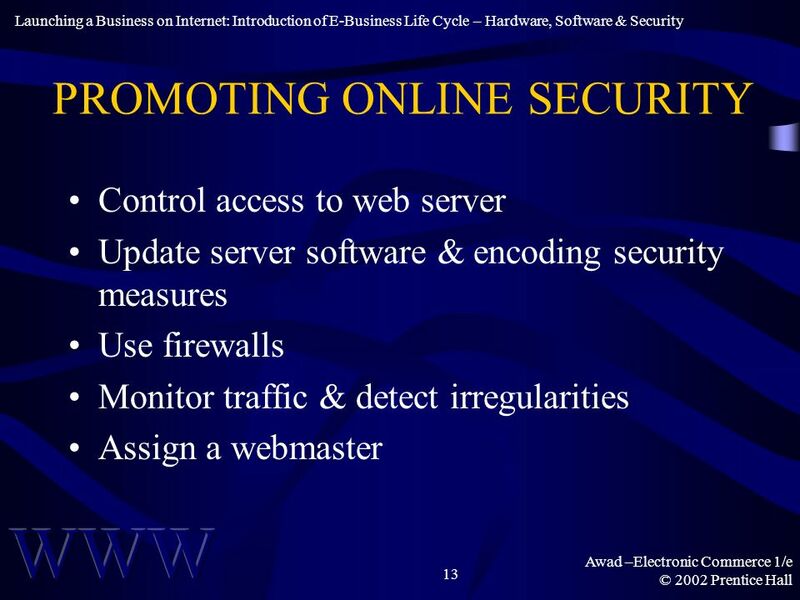 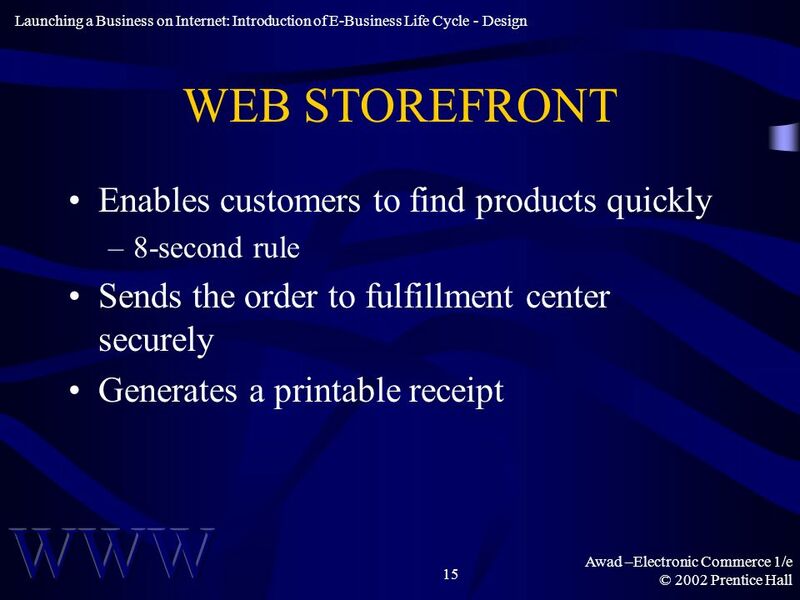 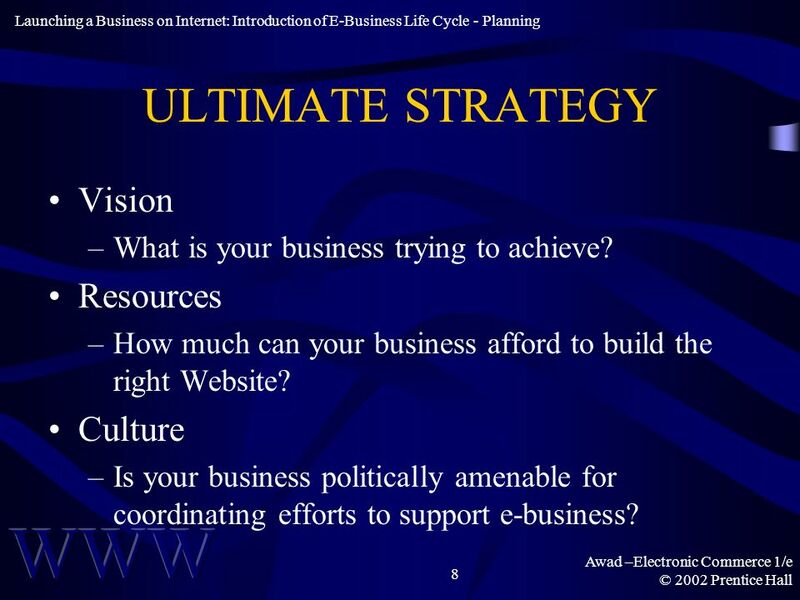 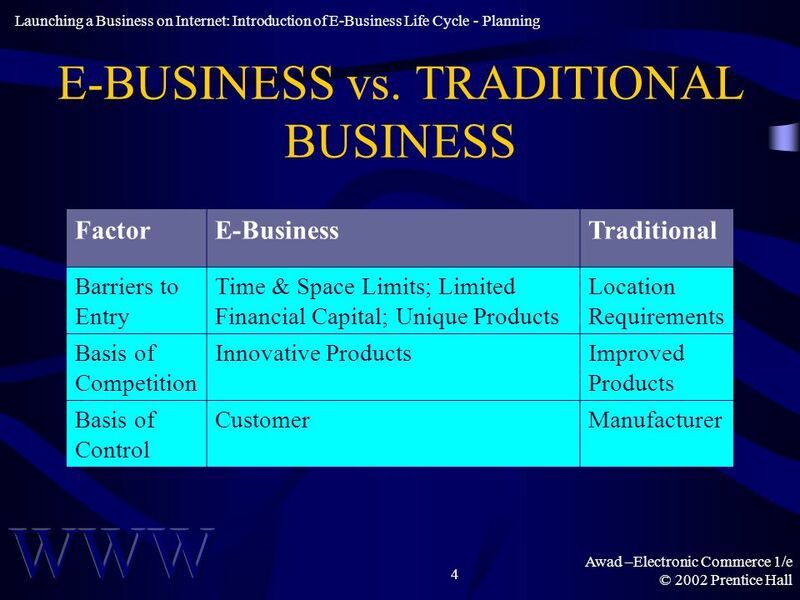 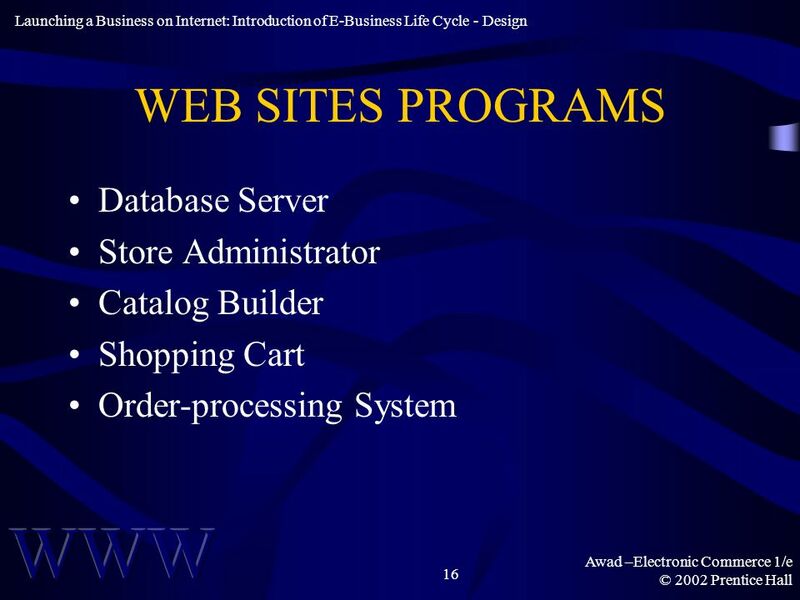 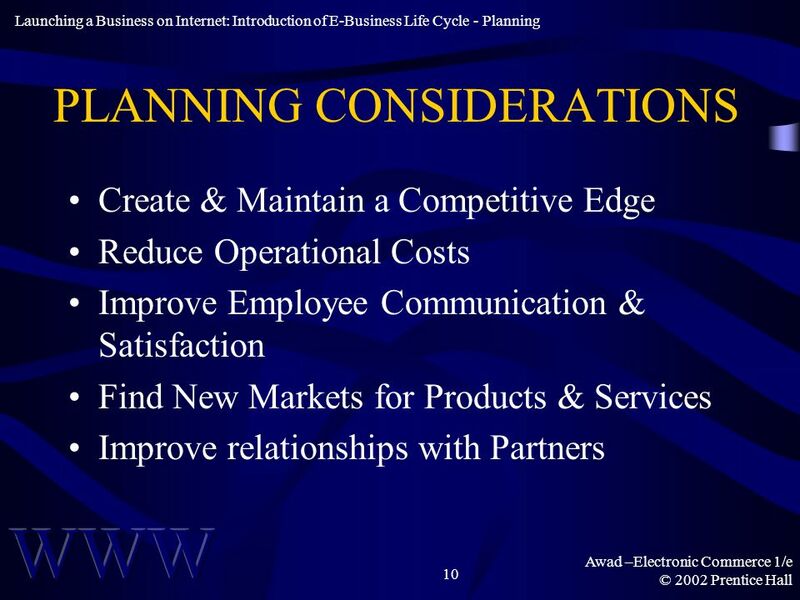 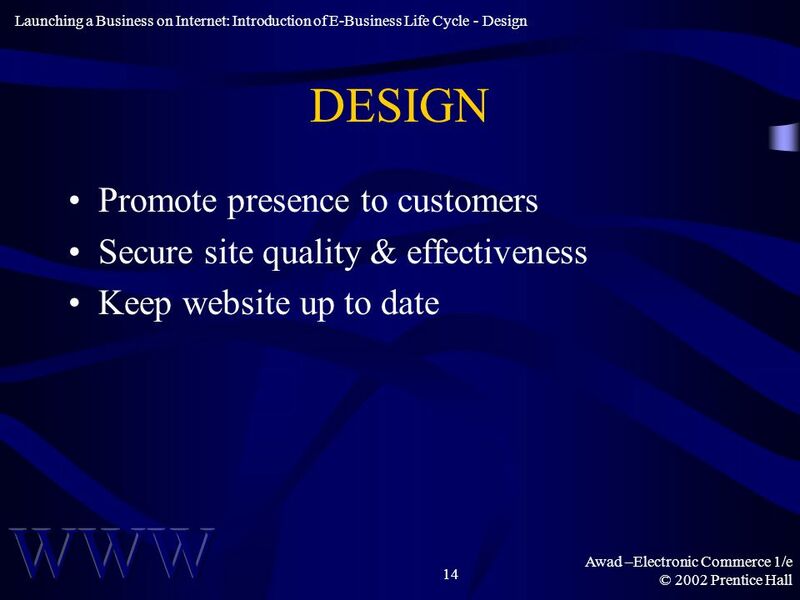 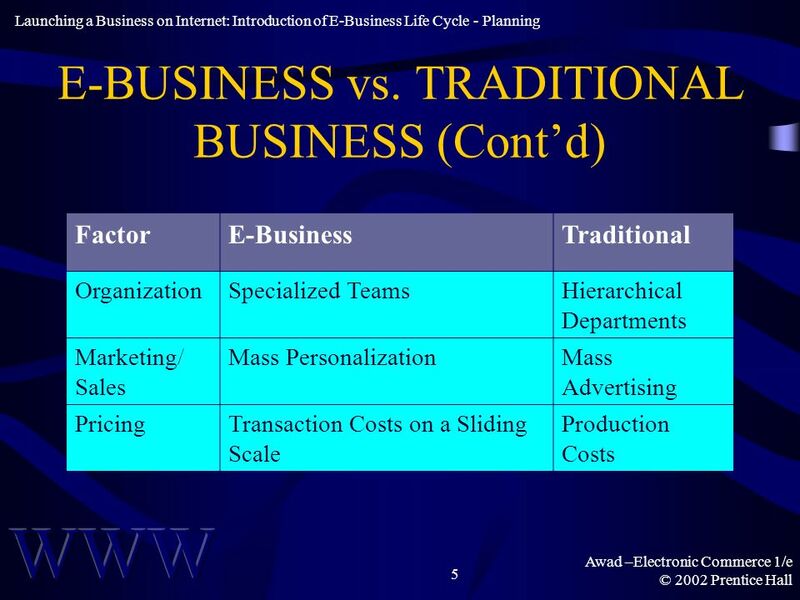 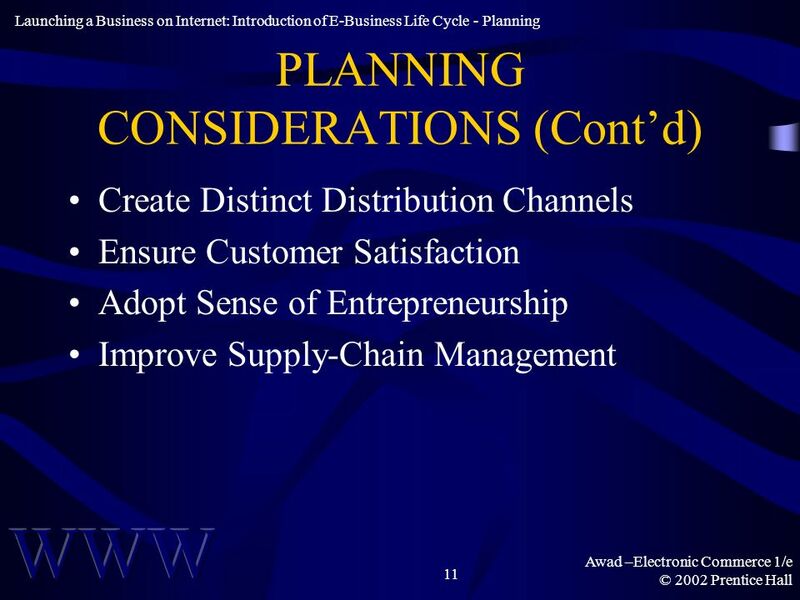 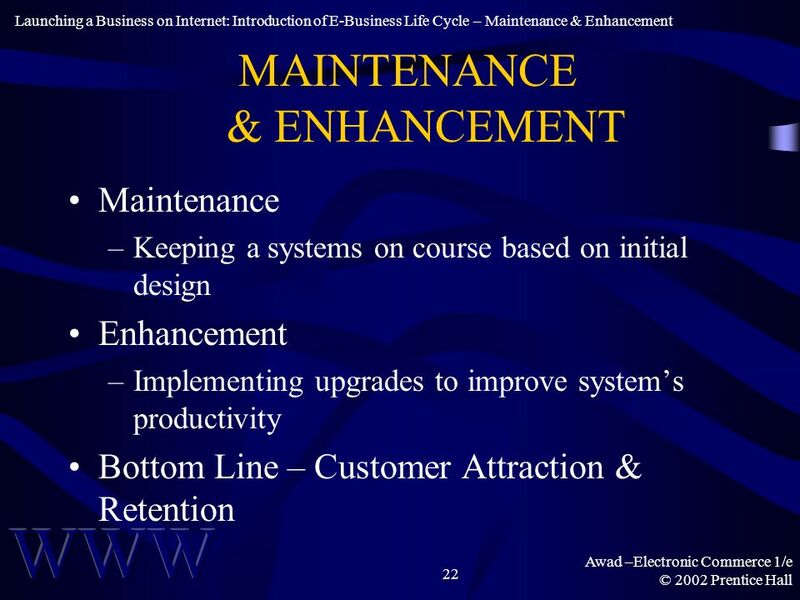 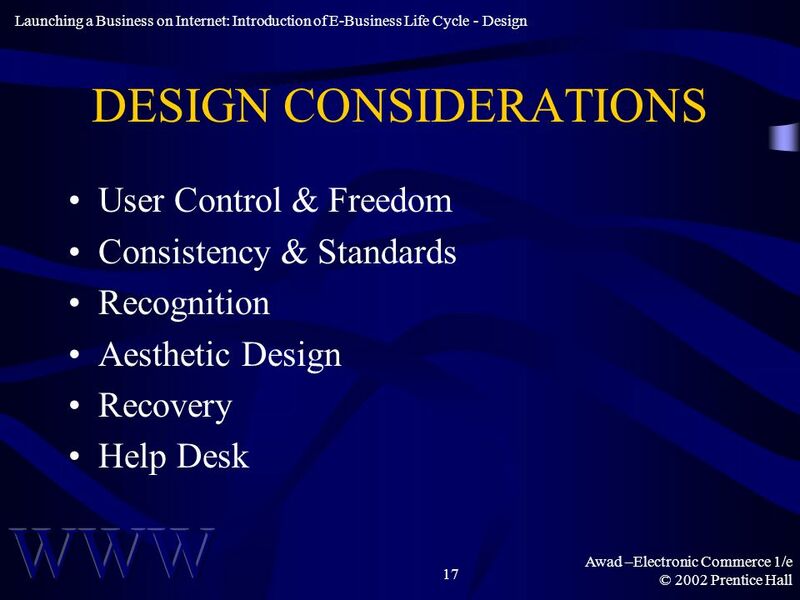 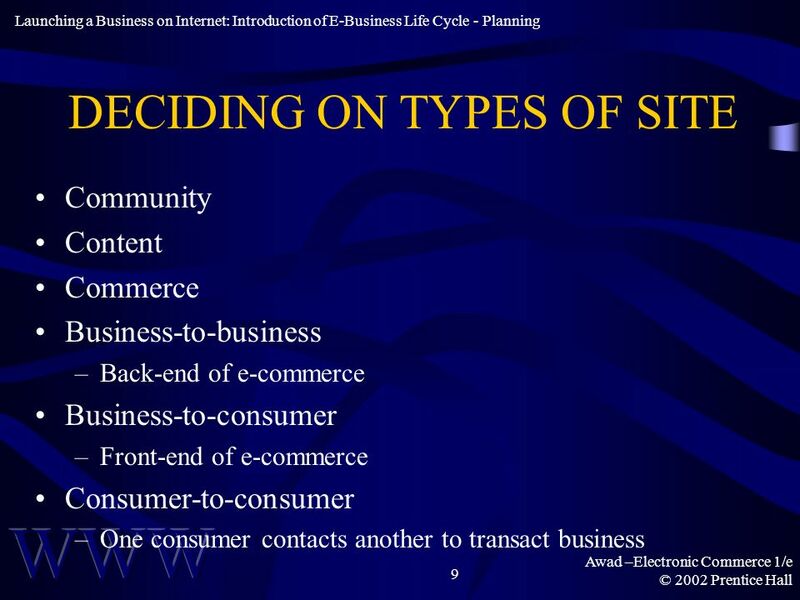 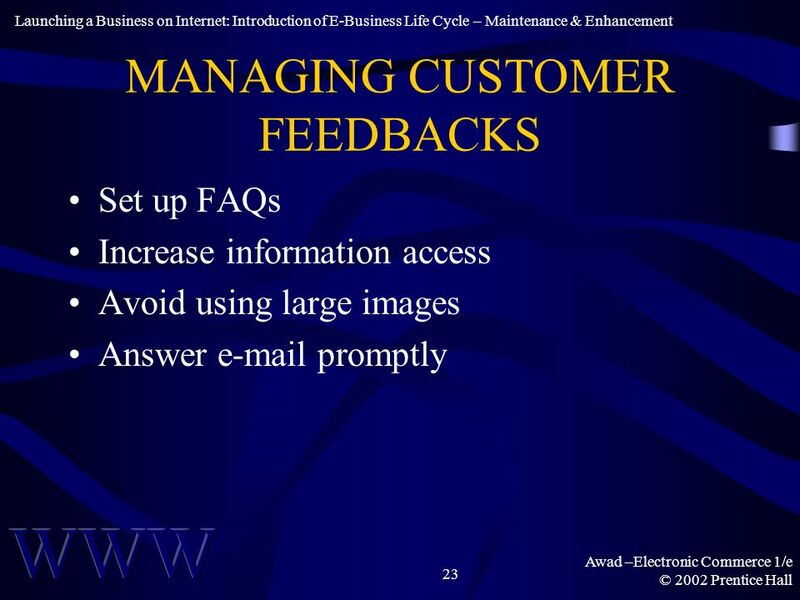 Awad –Electronic Commerce 1/e © 2002 Prentice Hall 2 OBJECTIVES Introduction of E-Business Life Cycle." 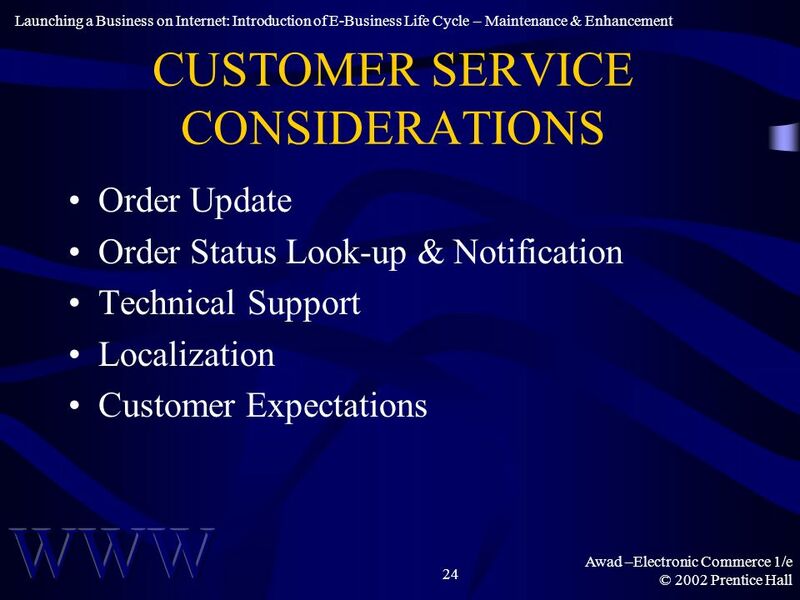 Copyright © 2010 Pearson Education, Inc. Publishing as Prentice Hall Chapter 5 The Voice of the Customer. 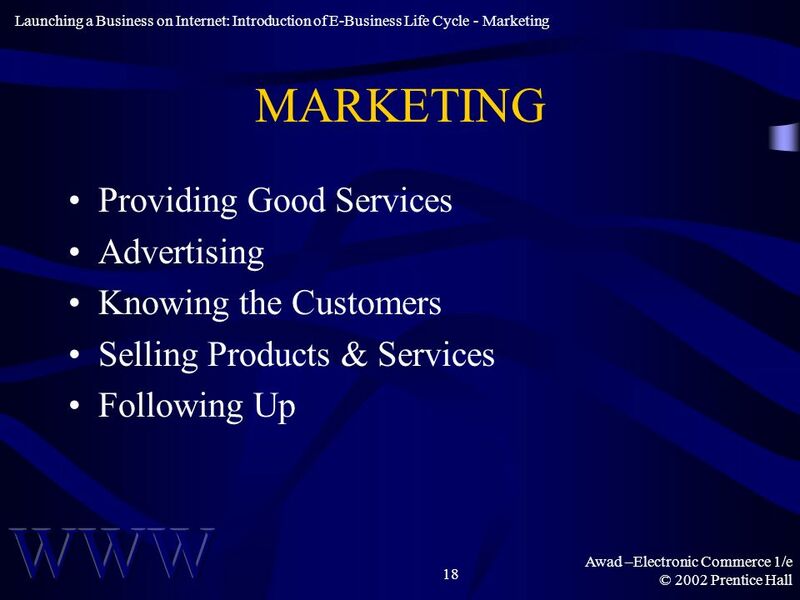 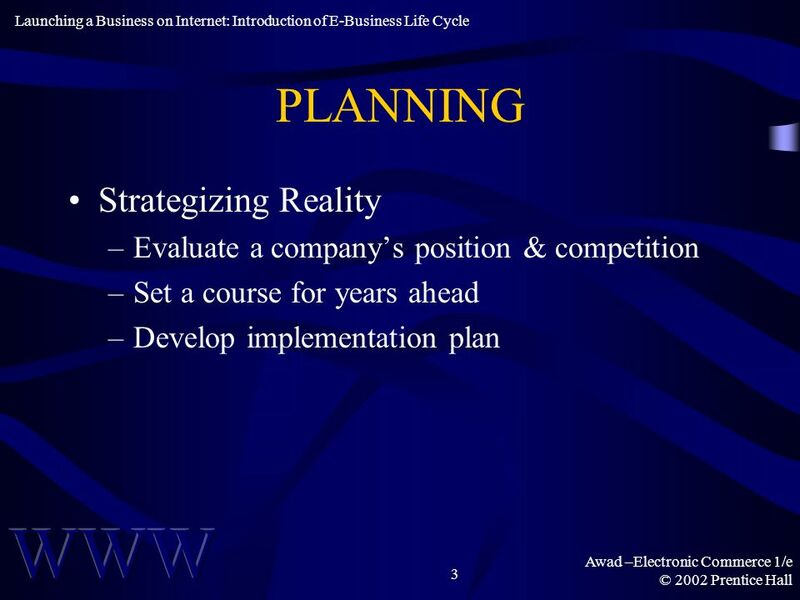 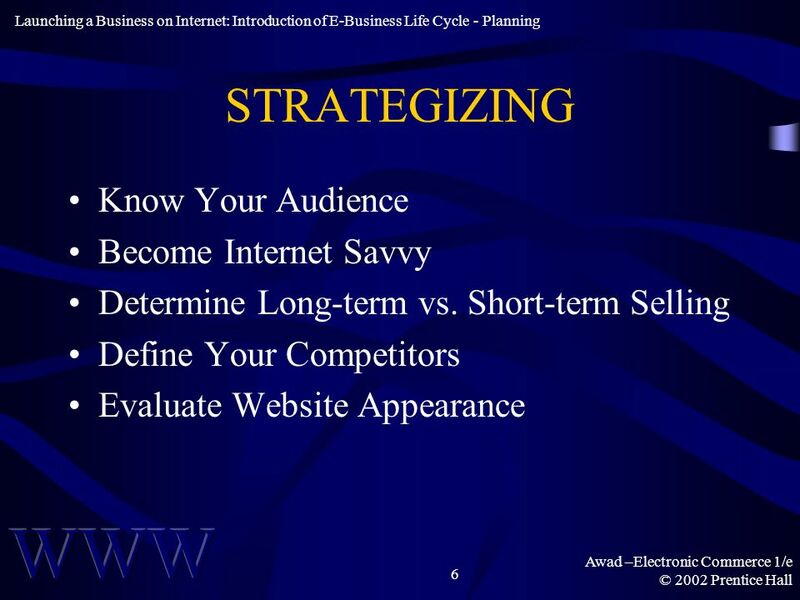 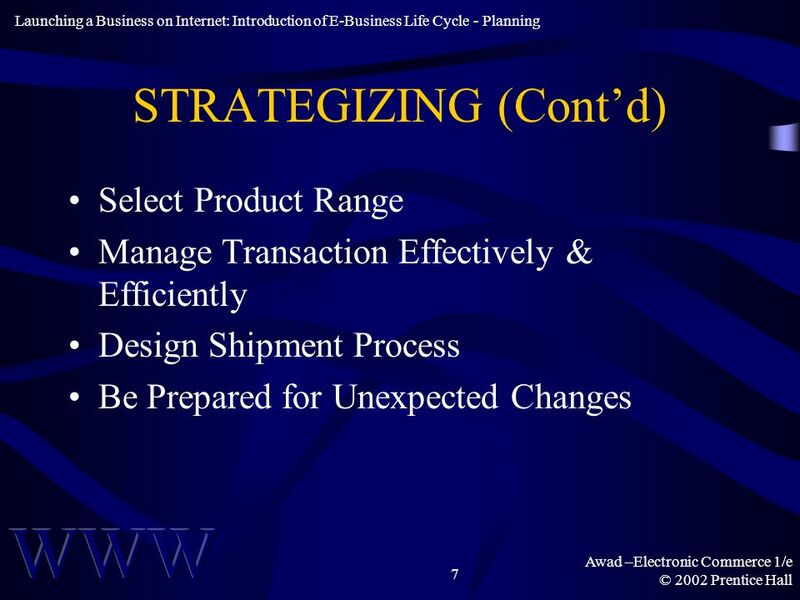 OHT 5.1 © Marketing Insights Limited 2004 Chapter 5 E-business Strategy.